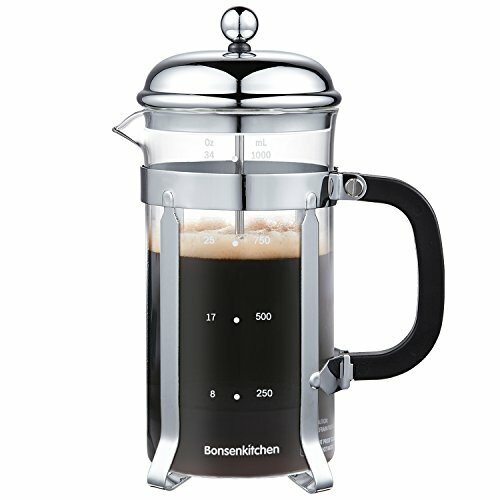 This Hamilton Beach 12-Cup Programmable Coffee Maker is wondering where you have bean its whole life. 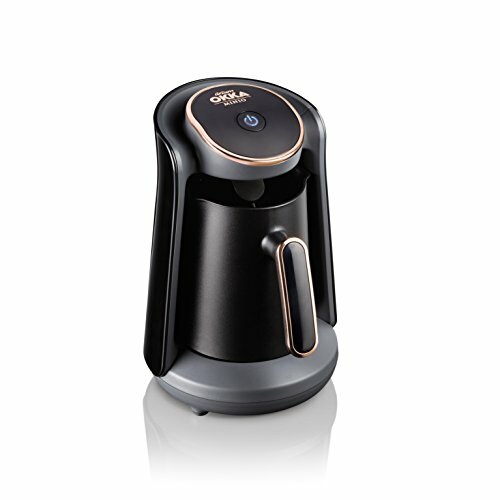 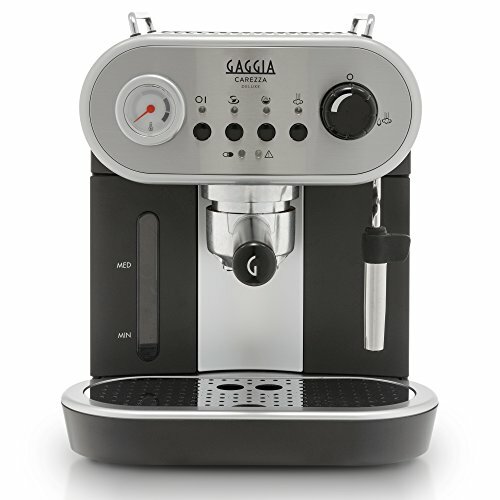 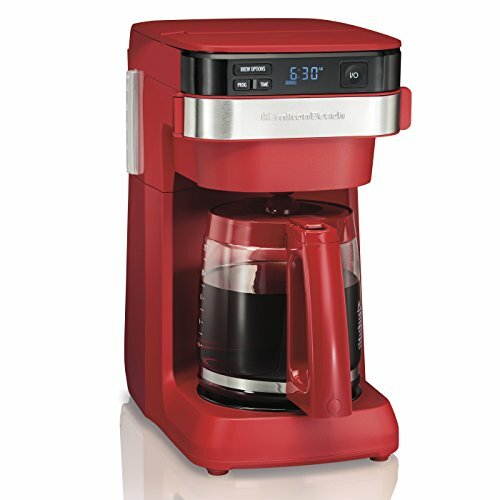 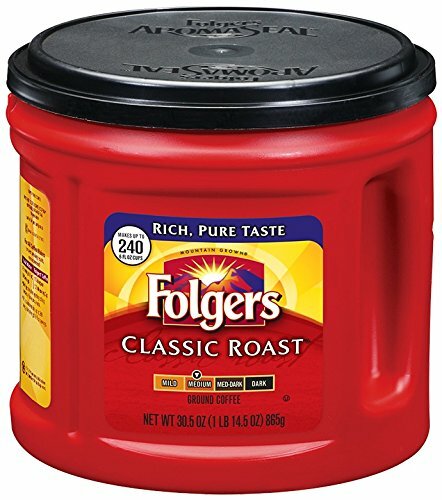 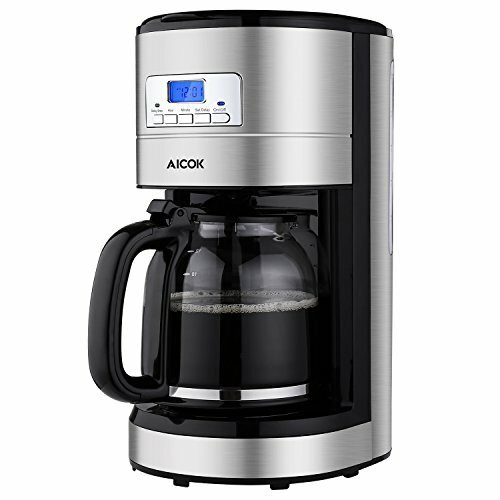 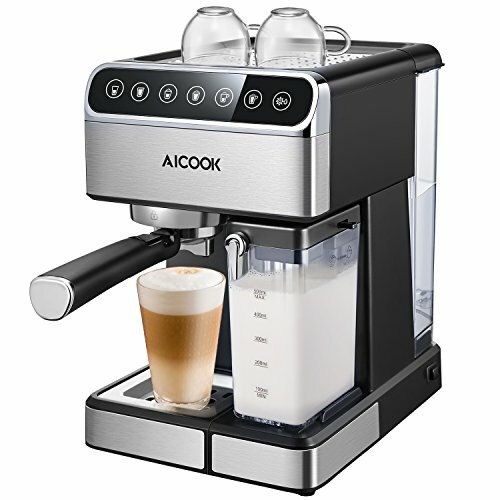 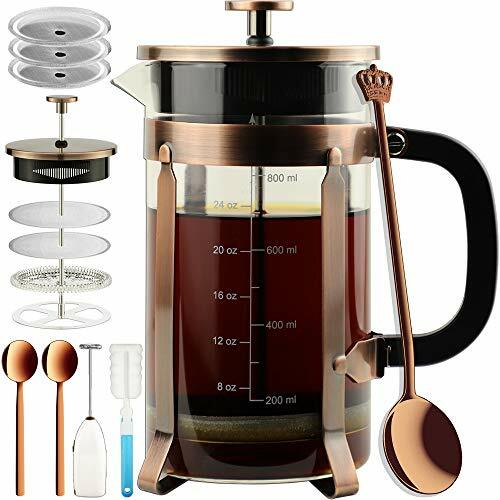 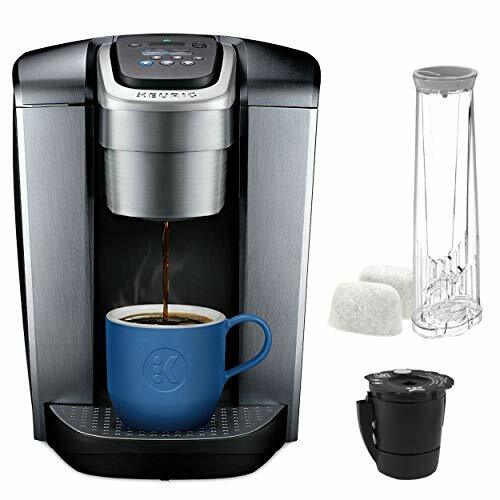 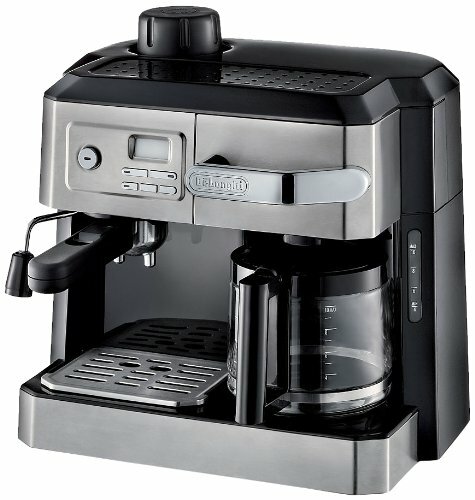 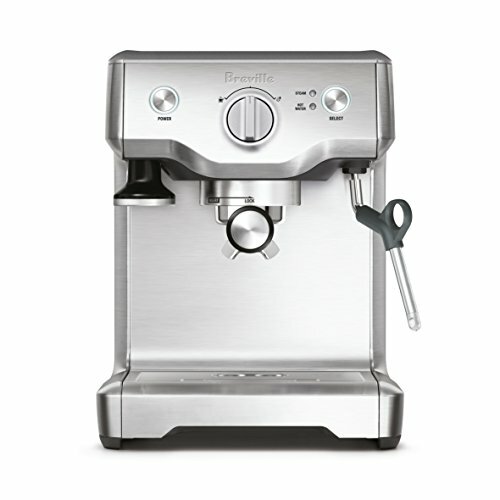 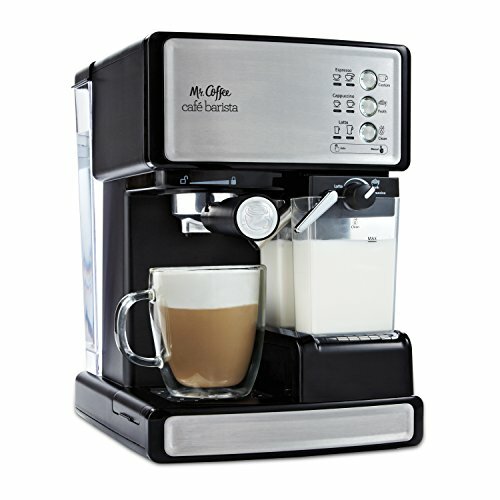 This 12-cup programmable coffee maker was brewed with awesome features including a front access water reservoir and a swing-out brew basket for easy filling, automatic pause and serve, a clock with 2-hour shutoff, bold, regular, and 1-4 cup brewing options, and a non-stick warming plate. 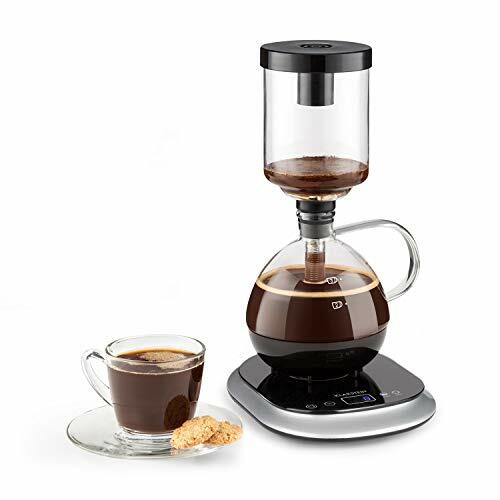 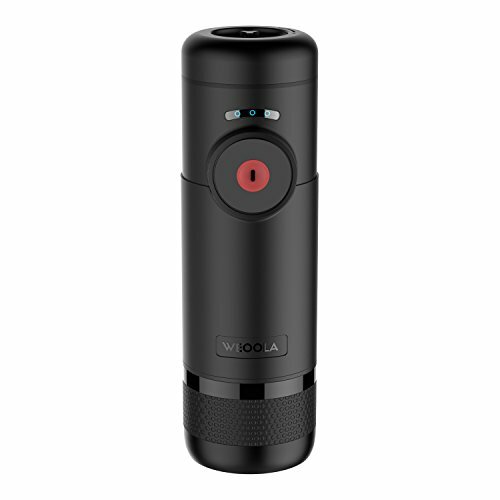 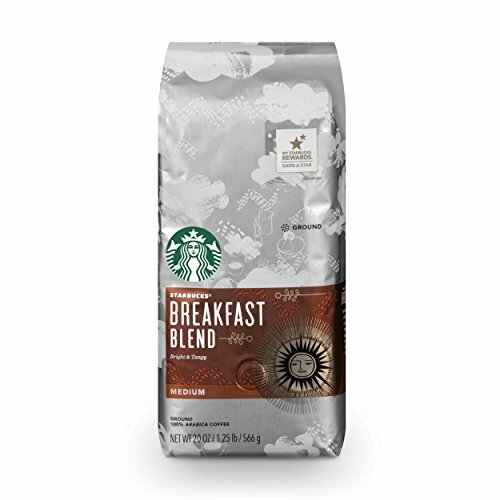 It has mess-free pouring and a cleaning cycle reminder to look out for you. 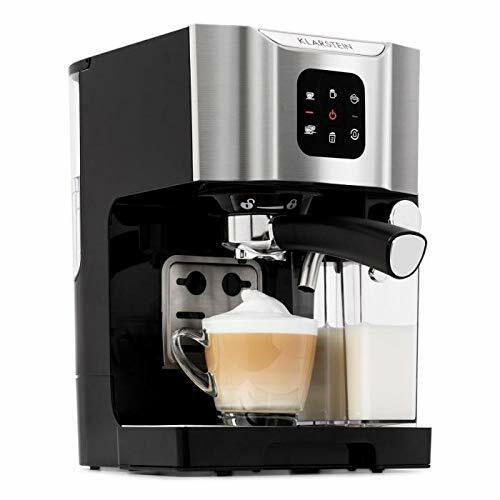 Since coffee is an essential part of every day, you’ll be livin’ la vida mocha with this Hamilton Beach 12-Cup Programmable Coffee Maker.